We are looking to purchase from the state of Michigan about 580 acres and associated minerals adjacent to our current operations in Alabaster. We are committed to ensuring the proposal meets the Michigan Department of Natural Resources’ key priorities for conservation, protection, management, use and enjoyment of the state’s natural resources. Extending the life span of a key driver of Michigan’s economy and allowing it to continue supplying Michigan companies that depend on gypsum. The quarry in Alabaster has operated for more than 150 years and is one of our state’s oldest and most successful businesses. 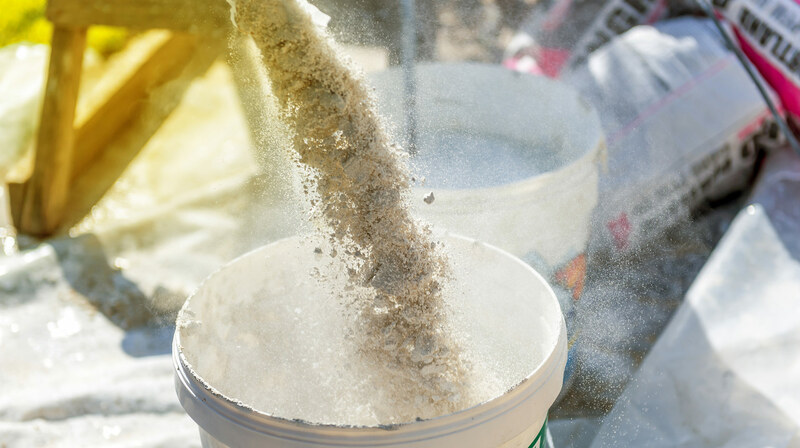 Continuing the critically needed supply of Michigan gypsum, a mineral that is key to our everyday lives and serves as a building block of the state’s economy. Increasing the tax base for the community and schools by paying a higher tax than the land currently earns. After we purchase the land it will be reclassified and moved onto the regular tax rolls of Alabaster Township and Iosco County. Preserving the environment by extending current quarry operations instead of opening a new quarry, which is time-intensive and invasive. To view our proposal, please visit the DNR Website. Thank you for your interest in USG’s future in Alabaster. USG proposes to purchase 580 acres of land, with mineral rights, adjacent to our existing gypsum quarry in Alabaster Township, Michigan. Where is this expansion planned? The agreement involves property immediately adjacent to the western boundary of USG’s existing Alabaster quarry, south of Tawas. What is currently on the property now? The property has no dedicated trails, parks or infrastructure on it, and is used mostly by local hunters. The Department of Natural Resources cleared timber on from it last year. Download a single-page information sheet. Watch a video about our proposal.